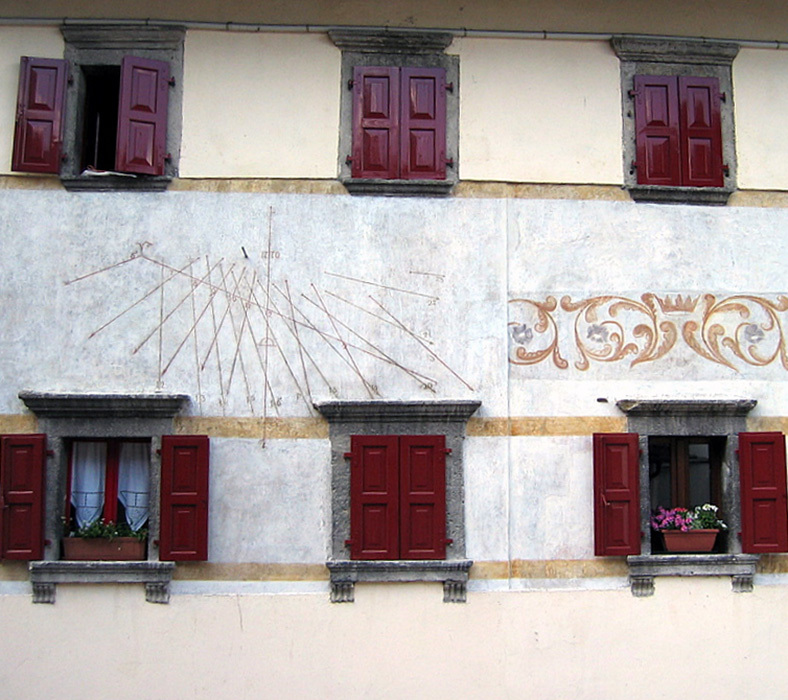 In 1725 the Fratelli Solari clock making factory was started and began exporting clocks across the world. Today the company still produces industrial clocks and displays. There are no historical records documenting the beginning of this production, but probably people from Carnia acquired their skill during their migration to Germany, as can be inferred from certain similarities with clocks built at the same time in the Black Forest. 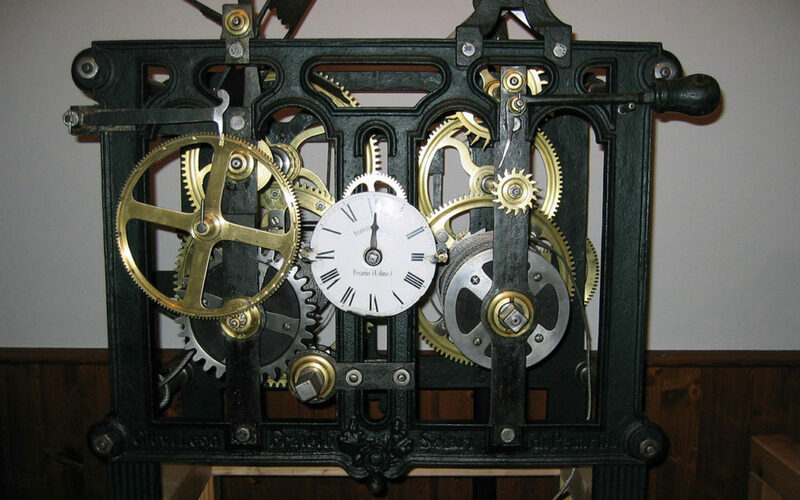 Furthermore, the name Solari comes from Liguria, a region of skilled tower clock manufacturers. Maybe these artisans, who had fought against Venice, during the war between Genova and the Maritime Republic of Venice, were imprisoned by Venetians and sent to work in the woods near Pesariis, where they collected timber for the construction of ships. In Pesariis people still have a passion for clocks and, apart from the museum that houses three centuries of history of local clock making, they have created a route through the streets of the village where a great number of monumental clocks are on display. 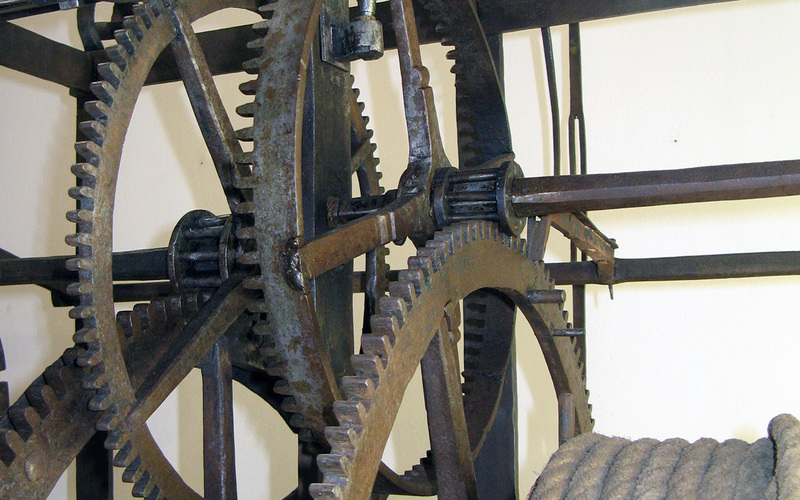 The exhibition includes water clocks, astronomical clocks, a carillon clock, a giant flaps clock, a chessboard clock. These clocks, in harmony with the typical architecture of the village, create an almost magical atmosphere. In our farmhouse you can find all the information you need to take a guided walking tour.